Eric began his career at R&O Construction after graduating with his construction management degree. 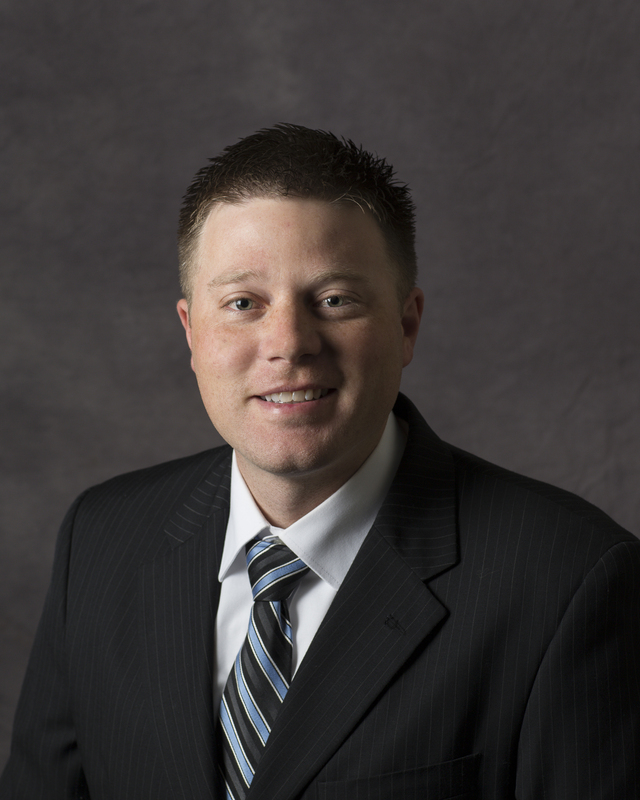 Upon completion of his degree, Eric worked as a project engineer, estimator and is currently in business development. Through his successful involvement in each of these various aspects of construction, Eric has become a valuable addition to R&O Construction as well as the owners he’s worked with.